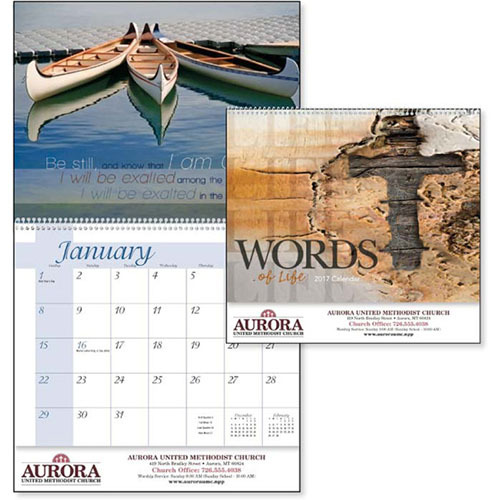 Inspirational wall calendar designs customized to strengthen your day. 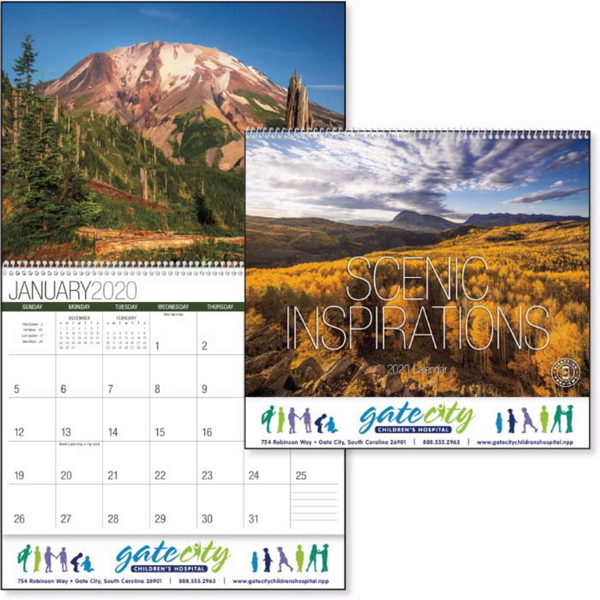 These motivational wall calendars provide uplifting sentiments to motivate and inspire. 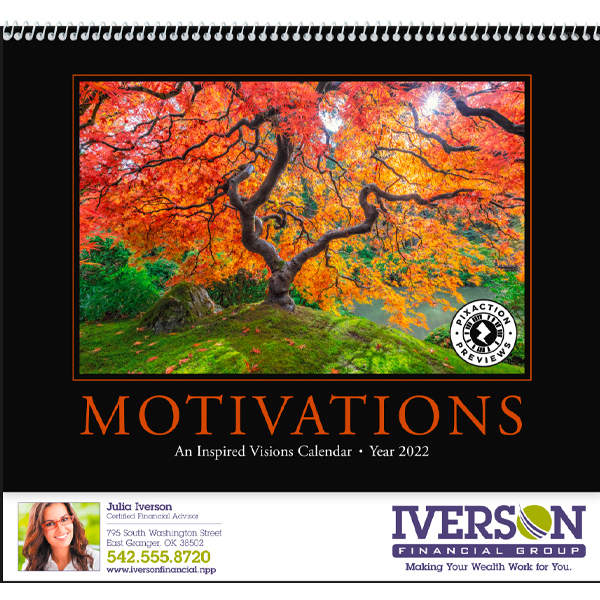 Use an imprinted motivation calendar to stimulate your employees. 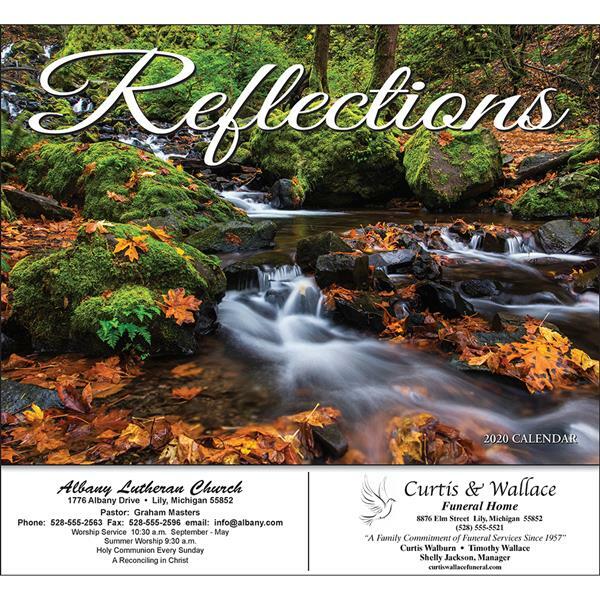 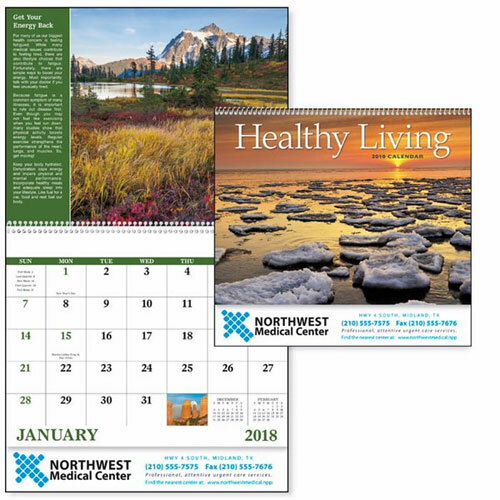 Inspire creativity and well being with your message on inspirational calendars. 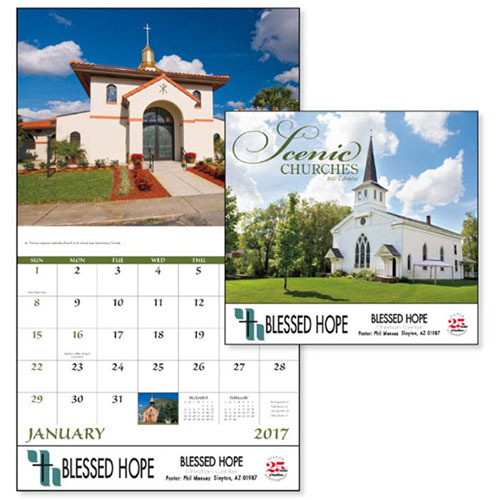 These custom calendars create encouraging daily reminders to live life to its best. 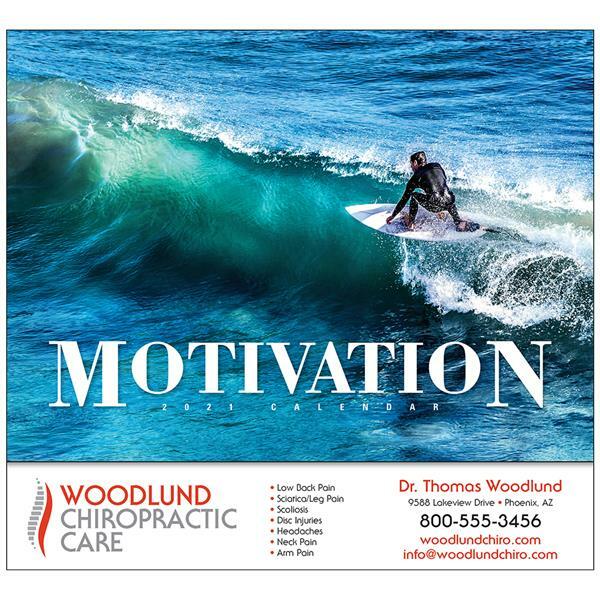 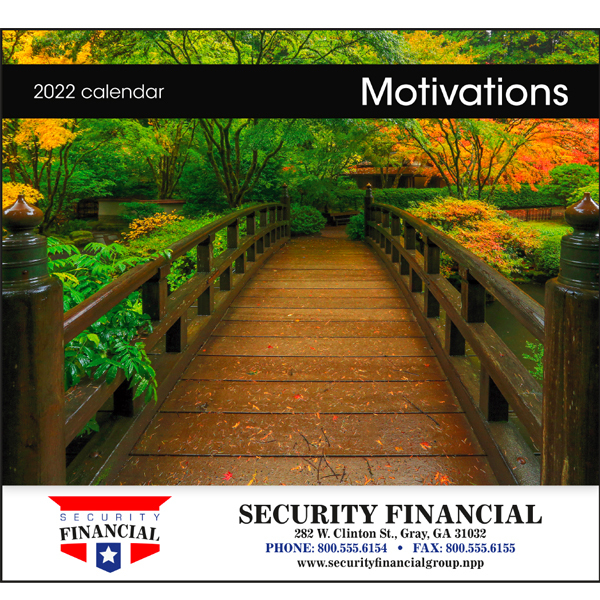 Our selection of custom motivation wall calendars are a favorite for those you want to challenge themselves, and enjoying life with and enjoy quotations that inspire everything a person can be. 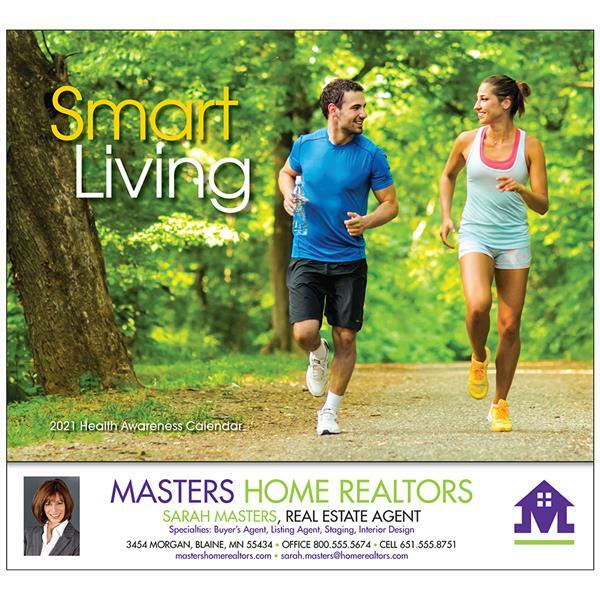 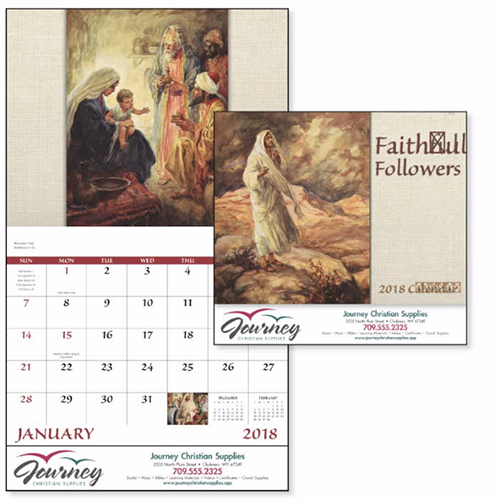 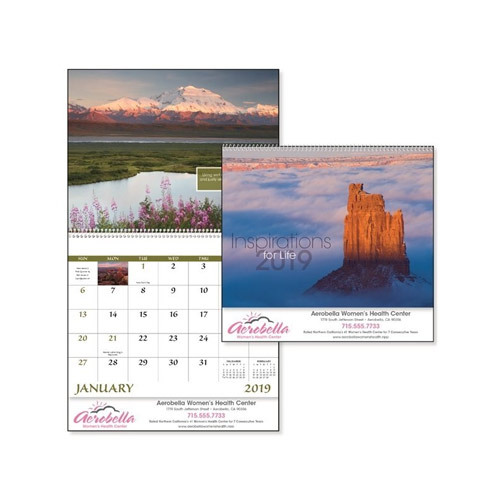 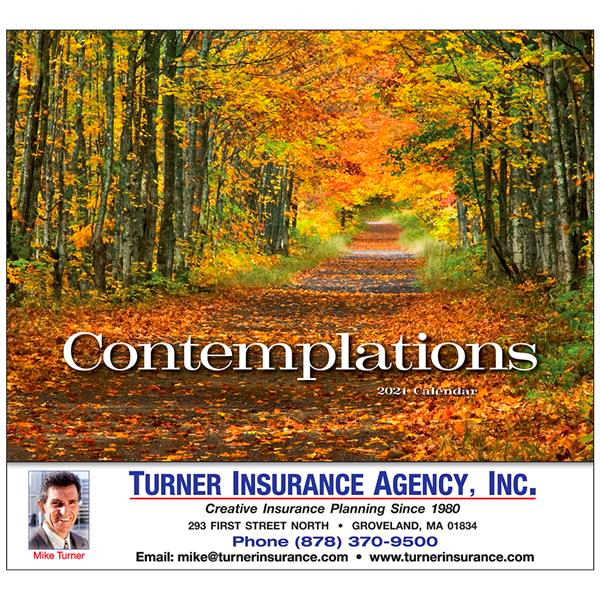 Think about the intended recipient of your product and choose the promotional calendar that you think is right for them!